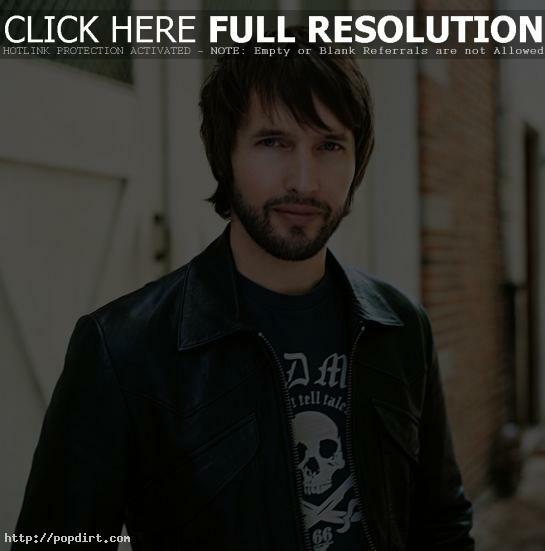 James Blunt was among the celebrities revealing their New Year’s plans to ITN. “Well New Year I trek off on a tour again,” Blunt said. “So I’m going off to South America, to eastern Europe and I finish up in the Middle East.” The Pussycat Dolls also talked about their plans. Watch the clip below the cut.